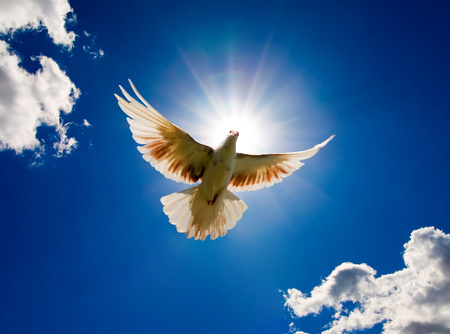 Unity Spiritual Center is committed to reaching out in prayer, comfort and support to our congregation because doing so supports our mission and vision. As our ministry con­tinues to grow, our Prayer Chaplains are invaluable in helping to meet the pastoral care needs of our congregation. We invite you to prayerfully consider stepping into this powerful area of service for our ministry. Completing Prayer Chaplain training and serving as a Prayer Chaplain is transformative soul work. It is a unique service that differs from many of our other volunteer opportunities in terms of the level of commitment and responsibilities required. Many of our Prayer Chaplains report that they stepped in to serve others, but found that being a Prayer Chaplain blessed and benefitted themselves most of all. It is a role that will help you discover your greatness and the greatness of others. It may very well be one of the most rewarding spiritual growth experiences you have on your journey. maintain a daily prayer practice that includes holding sacred space for the individuals on their call list. How Does Serving as a Unity Prayer Chaplain Differ from a Being Chaplain in a Hospital or Care Facility? Unlike hospital chaplains, Unity Spiritual Center Prayer Chaplains are not ordained and do not counsel people. Prayer Chaplains are trained to do only three things: hold spiritual space, listen and pray. Prayer Chaplains are not trained to “minister” to the community at large, but are fully prepared as a lay resource to help meet the pastoral care needs within our own Unity community. attend the yearly on-site intensive training. How do I become a Prayer Chaplain? Prayer chaplain training takes place each year. All orientation and training sessions are required for new and returning prayer chaplains. Is there something tugging at your soul, seeking to express more, to be more? Perhaps you are awakening to the Light within you wanting to express itself, and you are not really sure of what your next step is. Consider taking that step by expanding your awareness of the way prayer works and moves in your soul to connect you with the Creative Power of the Universe, by becoming a Prayer Chaplain. The Prayer Chaplin Program offers the opportunity to learn about Unity’s very powerful prayer process, then asks you to more fully develop that awareness by being of sacred service through praying with others in our spiritual community. It is a unique opportunity to be of personal and spiritual service to members of our spiritual community, while you deepen your awareness of how prayer works. Being a Prayer Chaplain can be a transformative soul work for those who answer this call of Spirit to utilize and develop the powerful prayer techniques that are taught and shared at Silent Unity. No prior experience in prayer or praying is required to serve as a Prayer Chaplain. Unlike hospital, hospice or military chaplains, Prayer Chaplains are not ordained, not board certified by any nationally known organization and not trained to counsel people. Prayer Chaplains are not trained to go out and “minister” to the larger community, but are trained as a lay resource to help meet individuals with our community at the point of their need. Prayer Chaplains are trained to do three things: hold spiritual space, listen, and pray in the very powerful Silent Unity method. Prayer Chaplains will be an extension of our ministry team and will help us to make a more personal connection with our membership. Those who answer the call will be asked to attend 18 hours of training. This training will be conducted by Reverend Janie Kelley, certified prayer chaplain trainer. Prayer Chaplains are asked to be available for monthly one-on-one prayer with congregants, wellness calls, Prayer Chaplain Meetings, and a commitment to one year of service. If you do not want to accept an active position, you are welcome to serve in an "inactive" position. Think about stepping into a bold new way of being of Sacred Service and of learning a powerful transformative way to pray. Wellness calls are an opportunity for you to receive prayer support on a monthly basis and to develop a long-term relationship with your assigned prayer chaplain. Photos of our current prayer chaplains can be seen right HERE. How do I get assigned to a prayer chaplain for monthly wellness calls? Just complete the "Prayer Chaplain Assignment Request Form"
How do monthly wellness calls work? Once a month, at a time convenient to your prayer chaplain, your Prayer Chaplain will call and ask you how he or she may support you in prayer. Prayers may be for gratitude, a challenge in your life, or for others. He or she will pray with you right then, on the phone. If you are unavailable or it is not a convenient time for you to accept the call, your Prayer Chaplain will leave a prayerful message for you so you can listen to it at your convenience. When will my Prayer Chaplin call me? Your Prayer Chaplain will call once a quarter. They may call at the same time each quarter, or at a different time. But it will always be the same Prayer Chaplain calling you. Can I request that my Prayer Chaplain call at a specific time? Who will receive quarterly wellness calls? 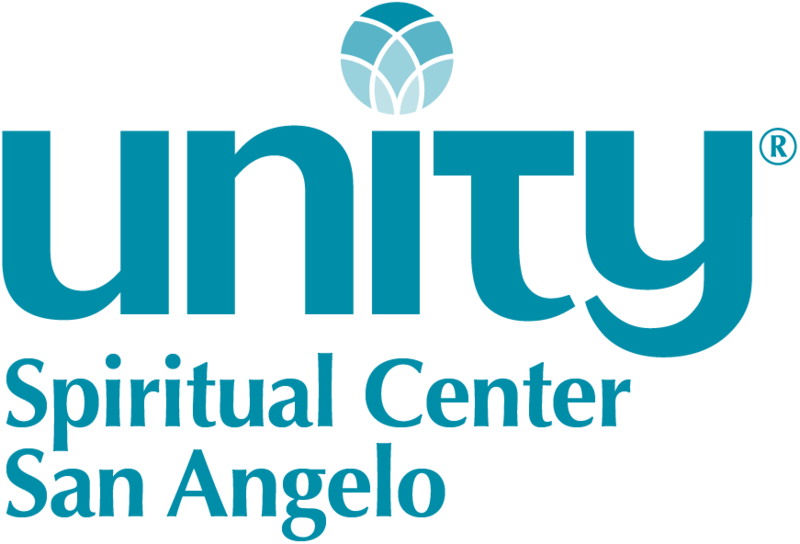 Voting members of Unity Spiritual Center of San Angelo receive calls once per quarter. To become a member, enroll in the next Unity Basics class and complete the membership form at the end. What if I need prayer support before or after my monthly wellness call? Submit a confidential prayer request by clicking on the "Prayer" tab on the website. 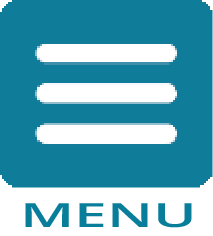 Your request will be added to our prayer list, which is prayed over by our Prayer Chaplain team. You will not receive a call back. What if I am not satisfied with my wellness call experience? Please contact Reverend Janie Kelley, the Prayer Chaplain Coordinator, at janielkelley@juno.com to discuss what is not working for you and how we might resolve it.